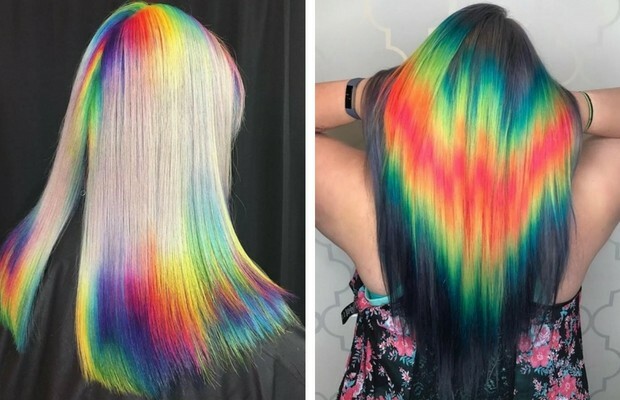 The latest hair trend on Instagram is the shine line hair trend, and it’s pretty goddamn beautiful right? 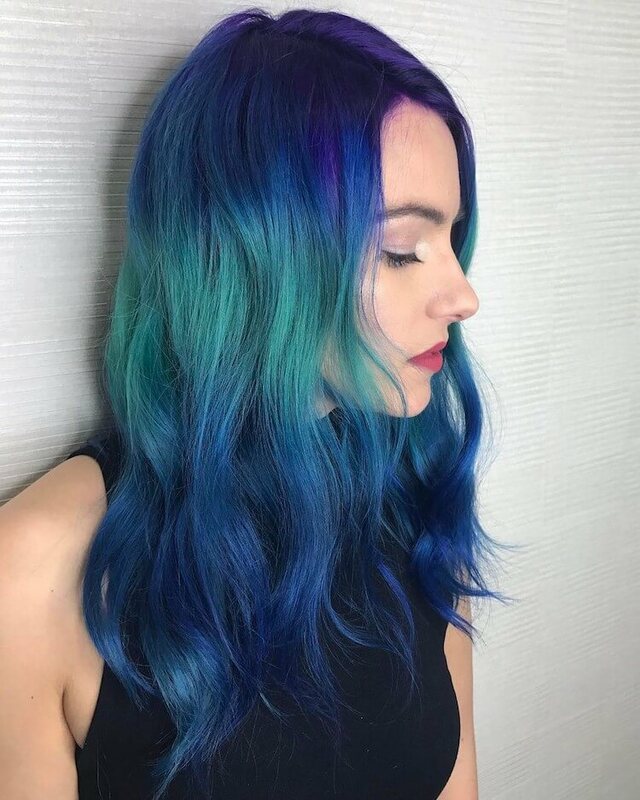 It seems like every couple of weeks there is a new trend that catches the eyes of every hairstylist or just people who love to change things up every now and than with their hair. 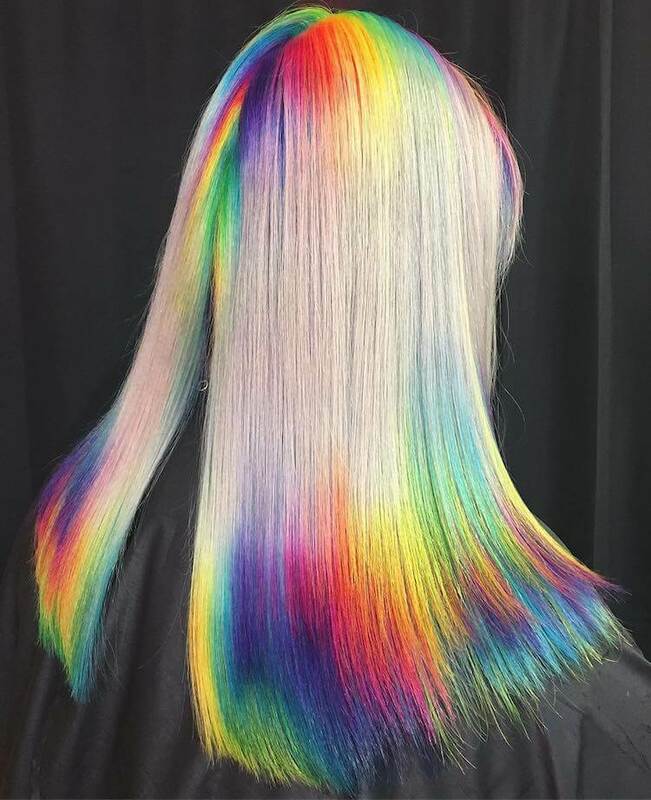 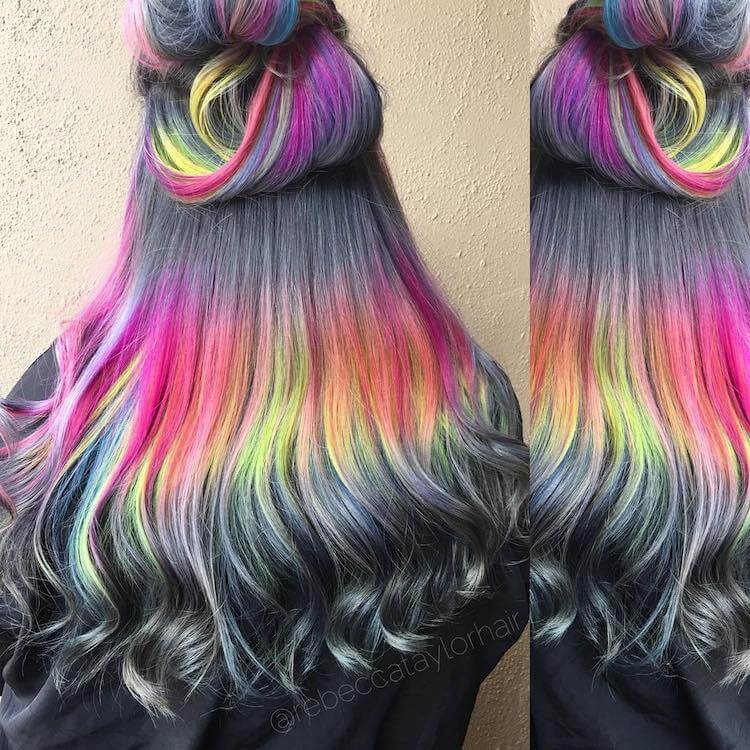 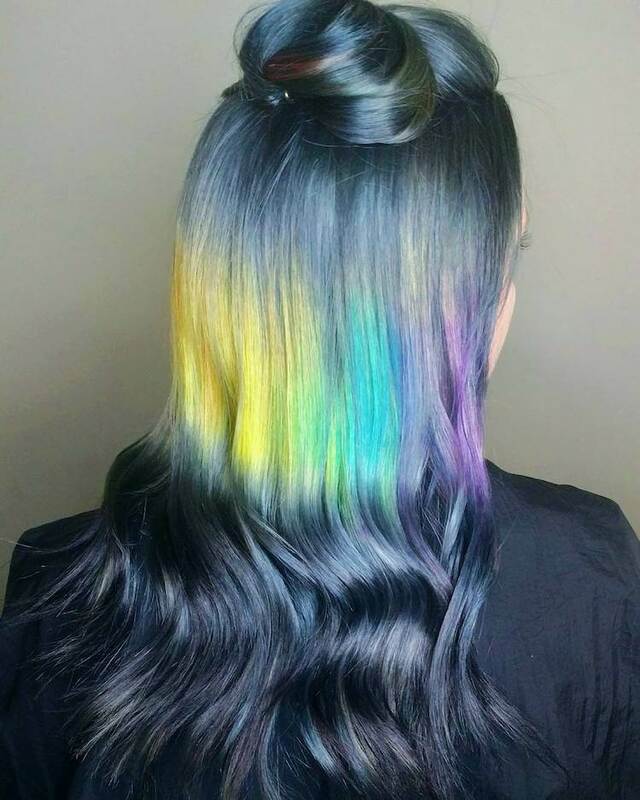 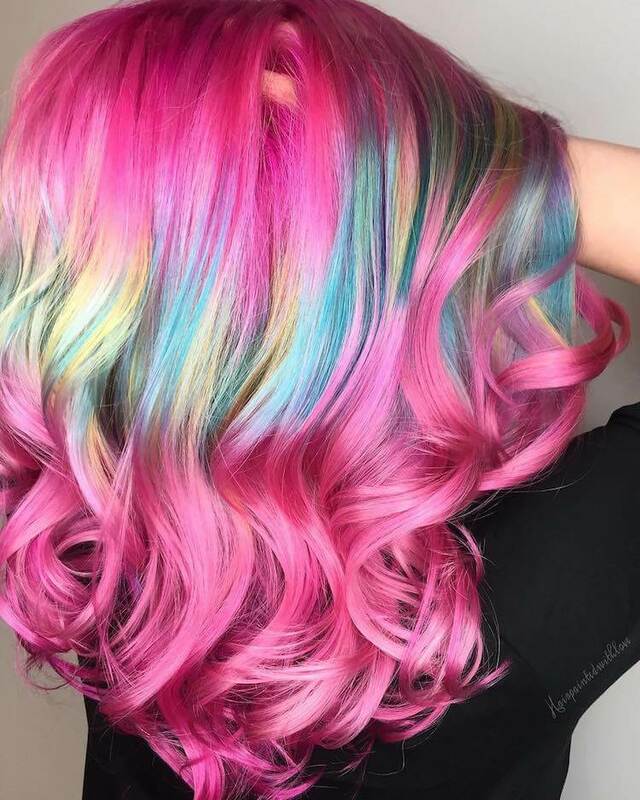 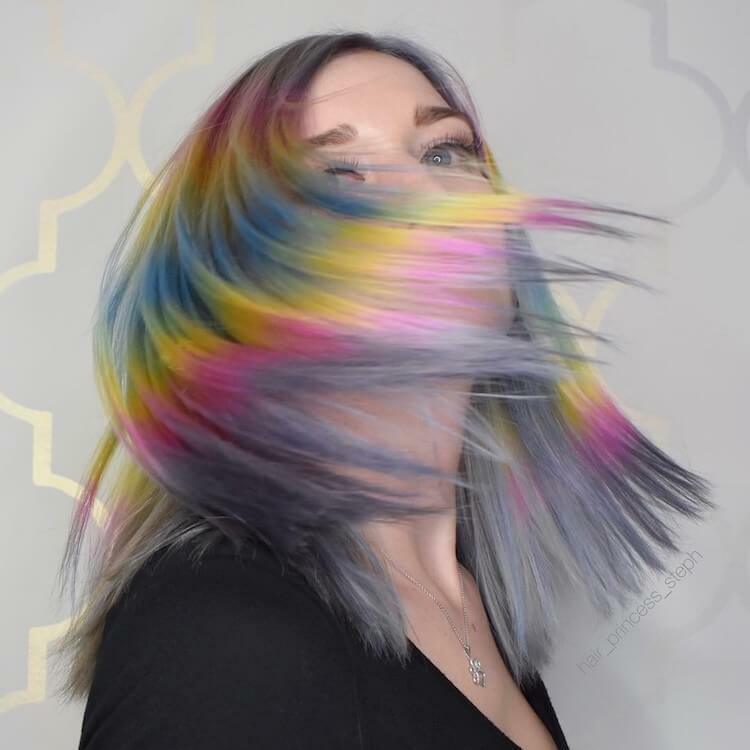 Hair professionals always seem to find new ways to dye their hair like the cool holographic hair trend or the hidden rainbow trend that got everyone talking a few months ago. 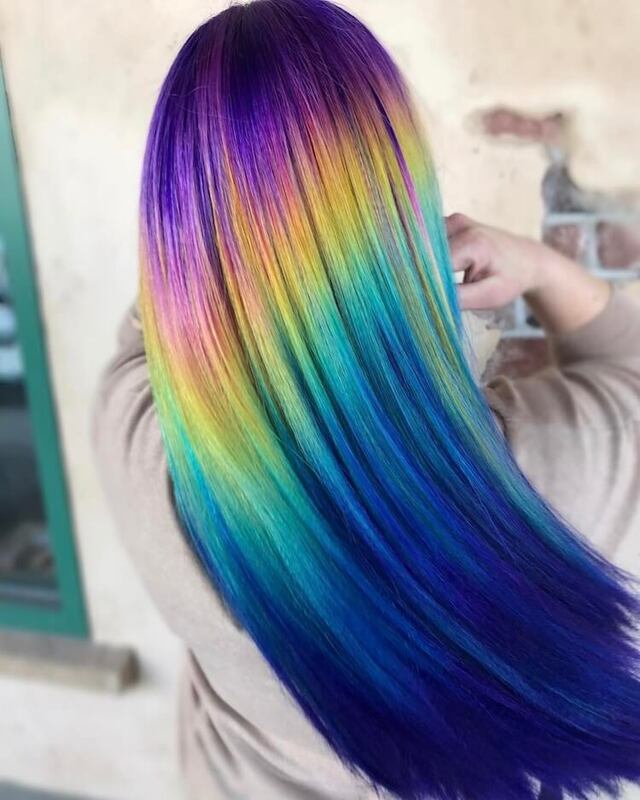 Well, this new shine line hair trend is an optical illusion where the person’s hair is dyed to look like a gleam of light, think about a rainbow color that is smashed on your hair, this is the look and it’s pretty stunning. 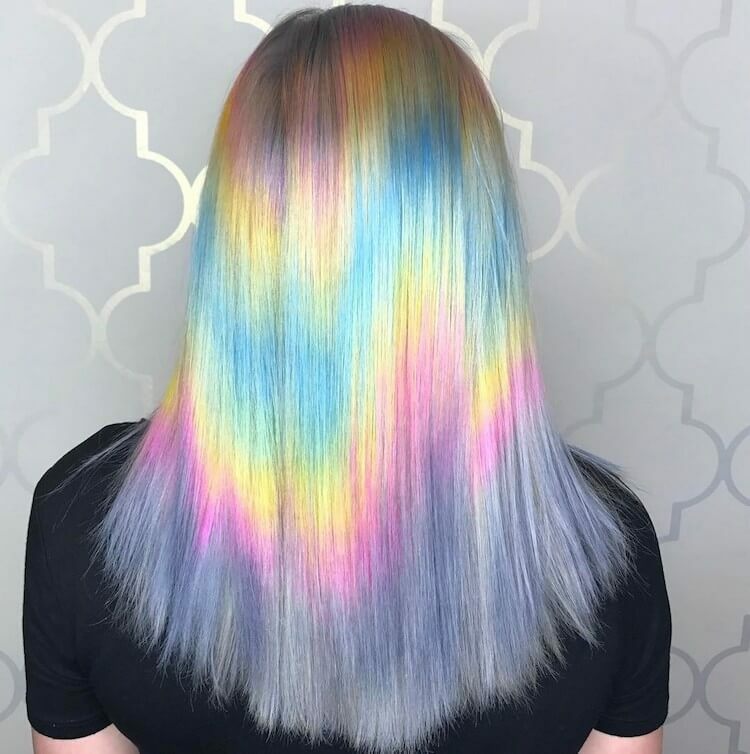 The shine line hair trend isn’t exactly new though, it is actually a new take on an old trend that was invented back in 2014 by Aura Friedman called Splashlights. 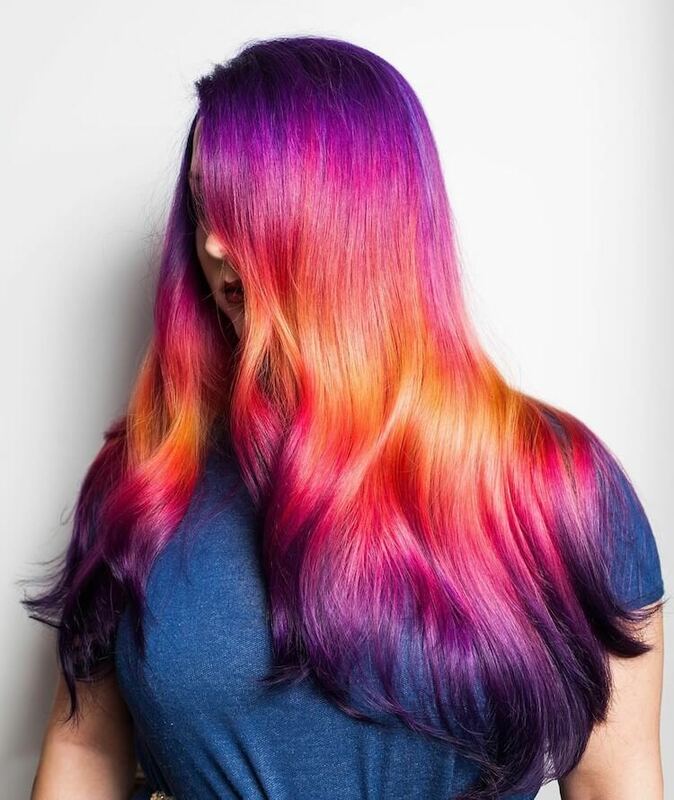 Aura is a New York based colorist and the Splashlights was just a bleached horizontal band covering ear to ear and the effect was like a ray of light just strike your hair because the roots and tips of the hair were kept with a darker color. 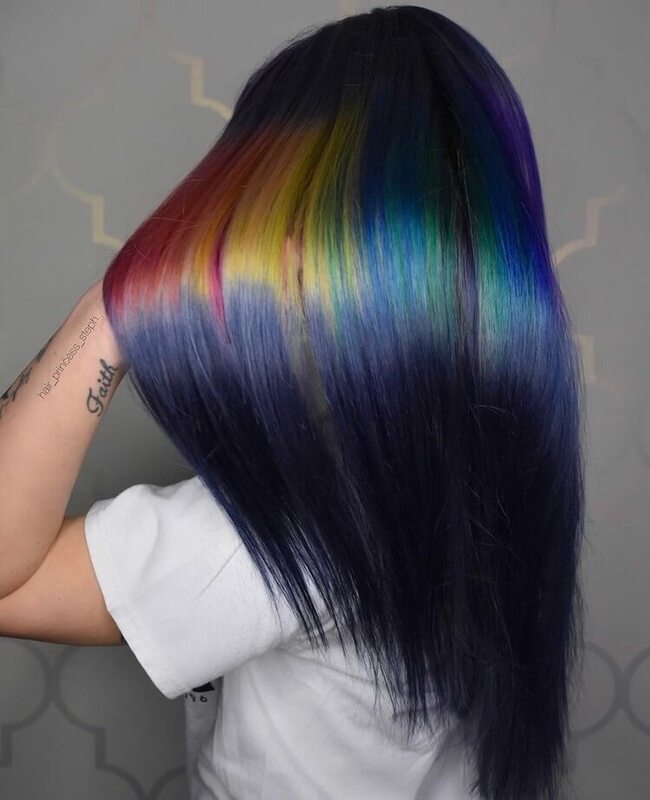 It is a similar case with the shine line trend as the strong vibrant colors at the top of your head resembles a prism but between those, there’s some awesome transition of some hues that marvel over and completes the effect of the line. 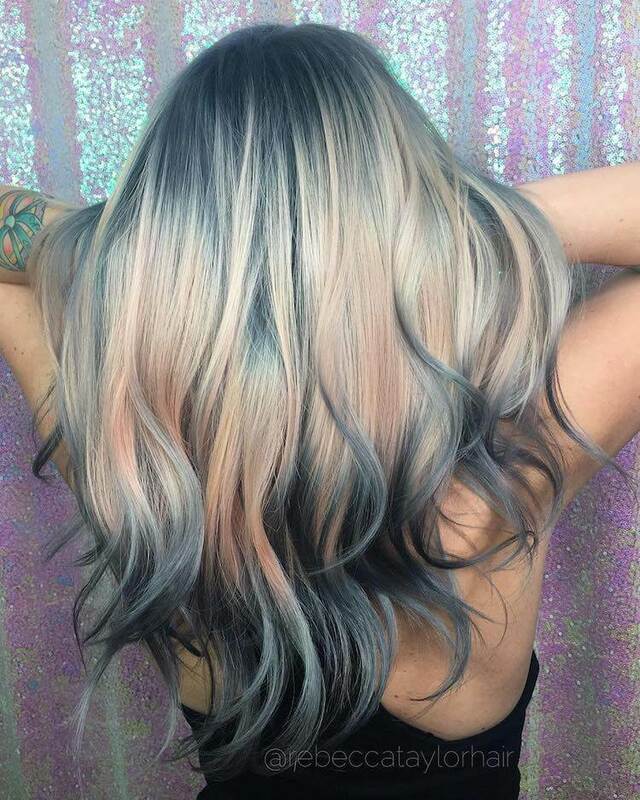 Will you try this cool new shine line hair trend yourself? 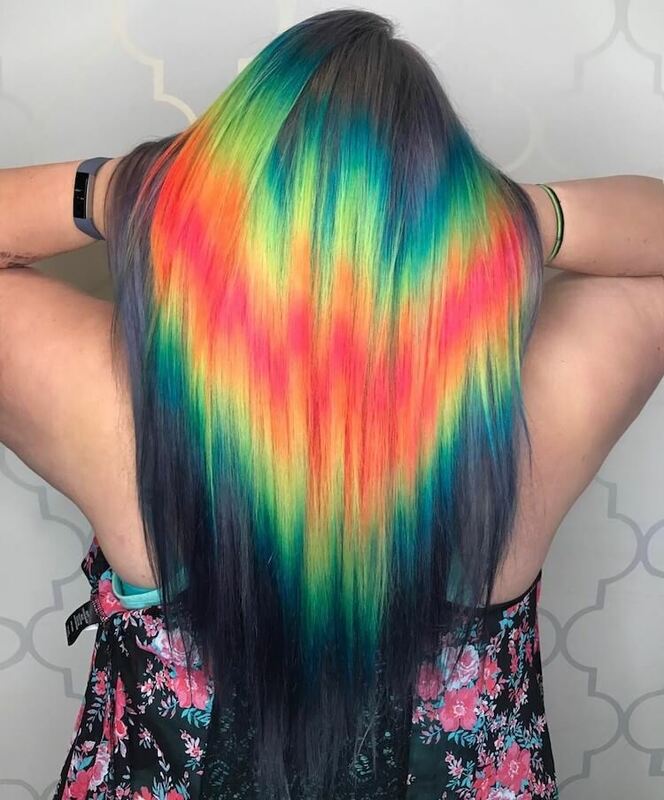 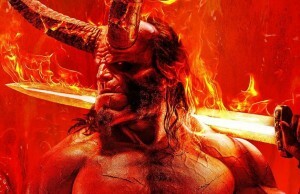 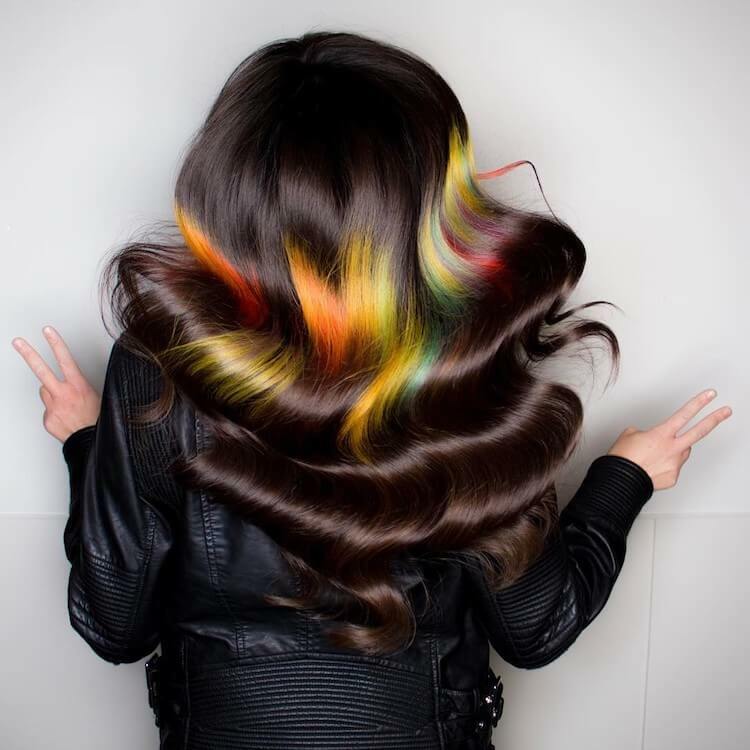 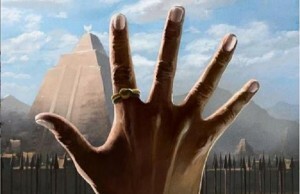 It’s best to go to a professional if you want to do it as they have all the necessary dyes and tools to get this done. 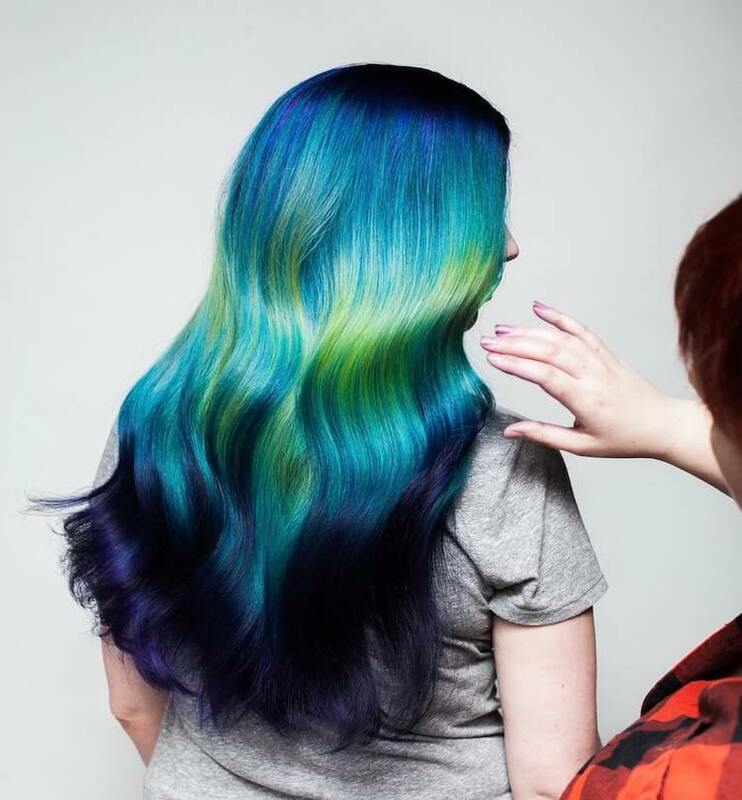 But after you do it, remember that you will shine like a star. 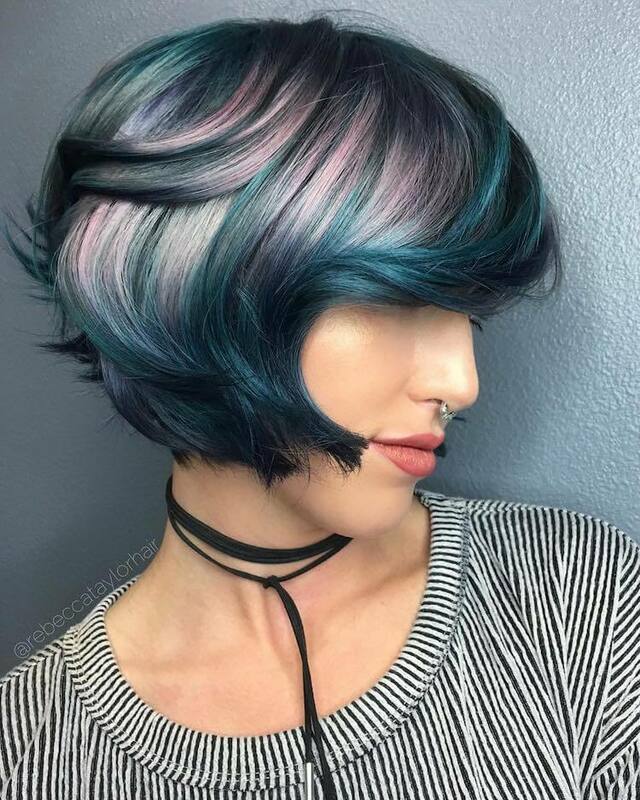 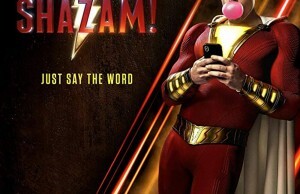 Will you try the new trend on yourself?